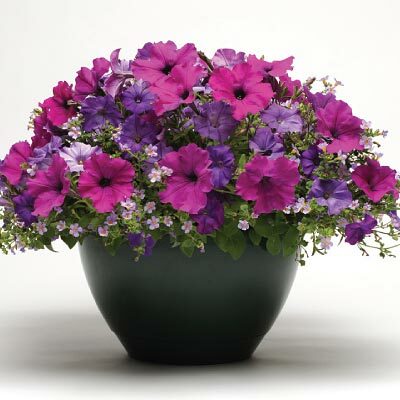 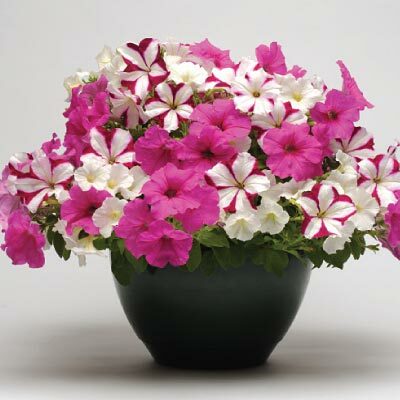 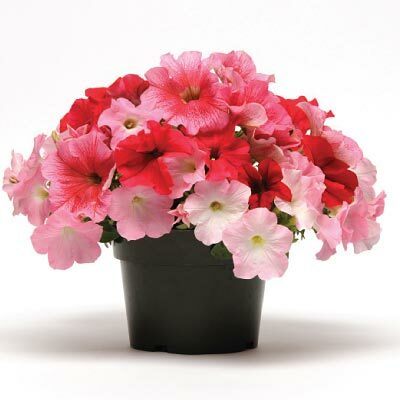 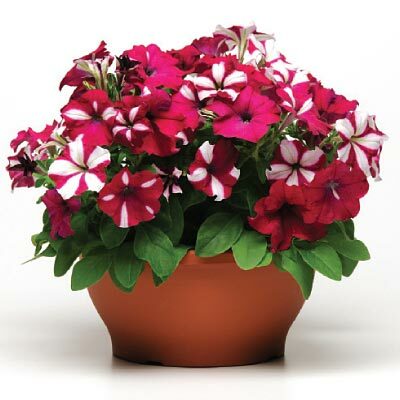 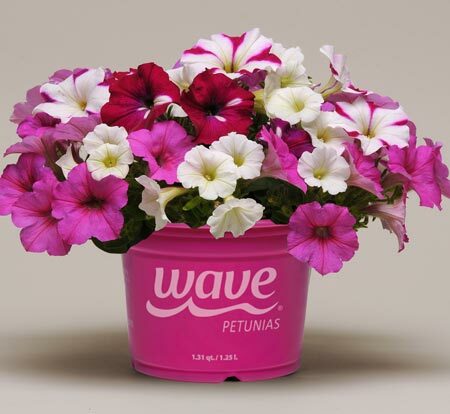 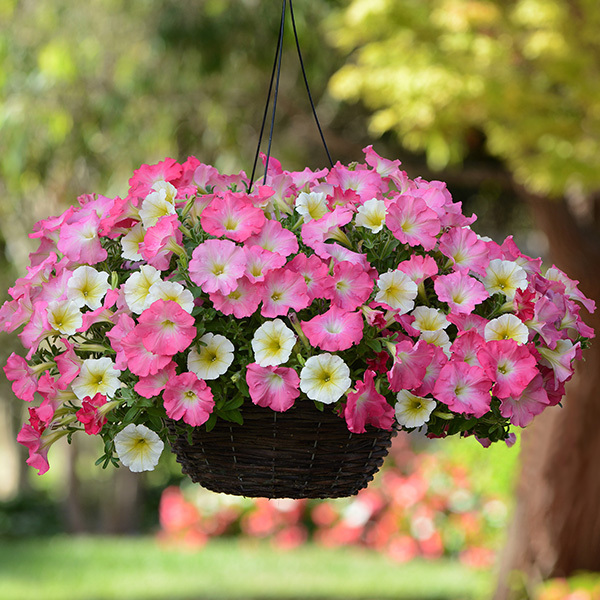 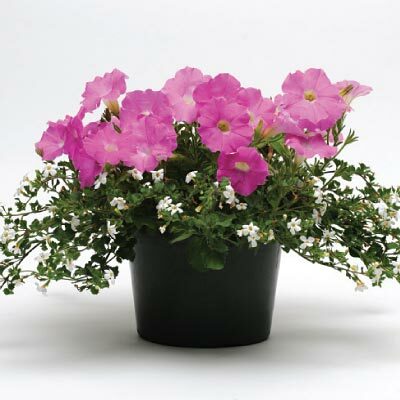 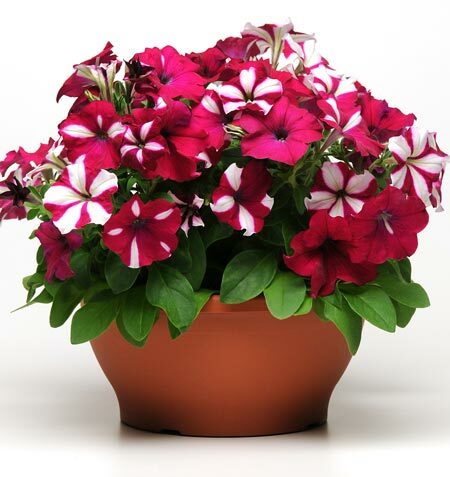 We took patented Fuseables technology – the ONLY combo program from a single pellet – and added Wave spreading petunias for an absolutely power-packed way to grow your “Better” price point. 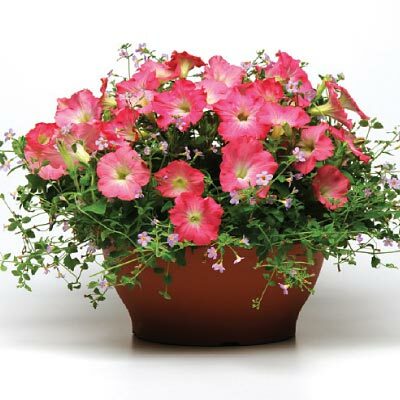 The world’s best-known petunia brand + patented Fuseables seed technology can boost the value of your combos. 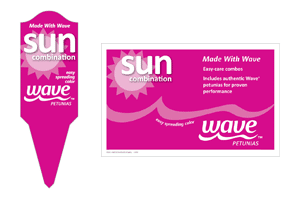 Supported by Wave marketing and merchandising.